This kind of portable fiber laser marking machine has so smart size that it occupies less than 1 square meter. And you can bring the laser marking machine to the place that you want to operate. It is rather convenient. You can operate on personal computer, which connects to the cavity through USB, convenient and movable operation. 1. Smart and compact size. The laser marking machine integrates laser source, host into one cavity, high integrate ability. 2. Little maintenance. Fiber laser marking machine has little maintenance, just need to change some wearing parts. 3. High marking speed. The maximum marking speed is 7000mm/s. 4. Good marking quality. Fiber laser can good beam quality, the faculae after focusing is little. 5. Long working hours. The fiber laser adopts Germany IPG fiber laser, having estimated 100,000 working hours, and it suits to work under long and continuous conditions. 6. Excellent environment applicability. 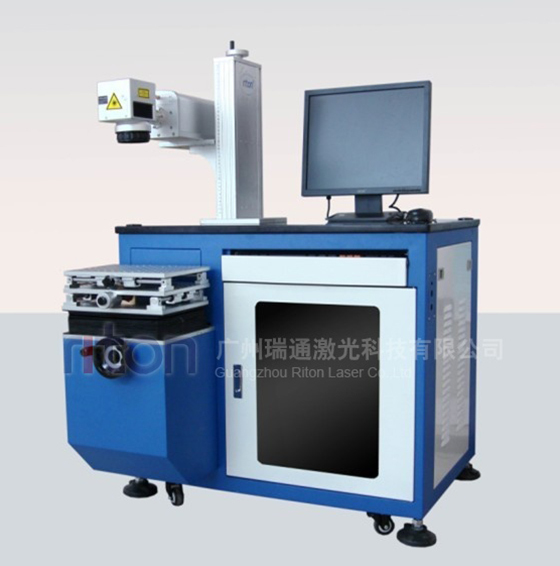 This fiber laser marking machine can normally work in bad working environment. 7. Customized laser machine can be provided if you need. This fiber laser marking machine is suitable for many materials, such as: Metal, stainless steel, plating materials, coating materials, sprayed materials, plastic, rubber, wood, paper, organic glasses, fabric, PVC, etc. 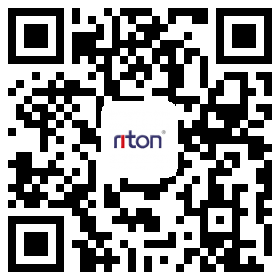 It is widely used in hardware, electric products, communication parts, etc.